Product #17290 | SKU IND.S.T.KIT | 0.0 (no ratings yet) Thanks for your rating! The Indie-Dolly Straight Track Kit includes 4 sections for a 12-foot run. 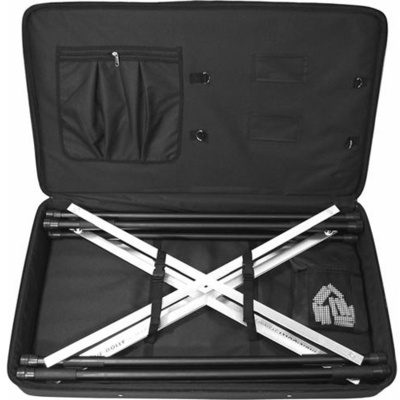 When disassembled, the sections fit into the custom transport bag, and the kit includes a 1-year warranty.